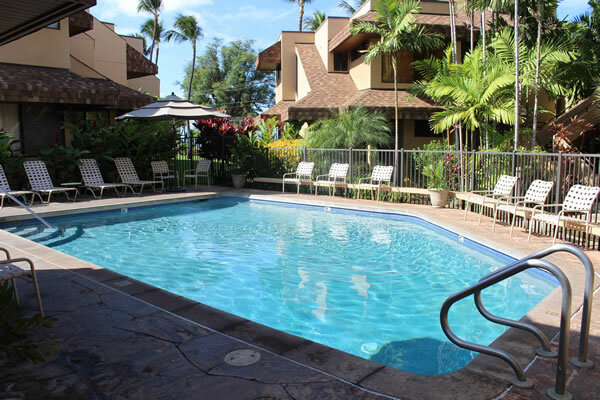 Kamaole Beach Club is located in South Kihei, directly across from Kamaole Beach One. 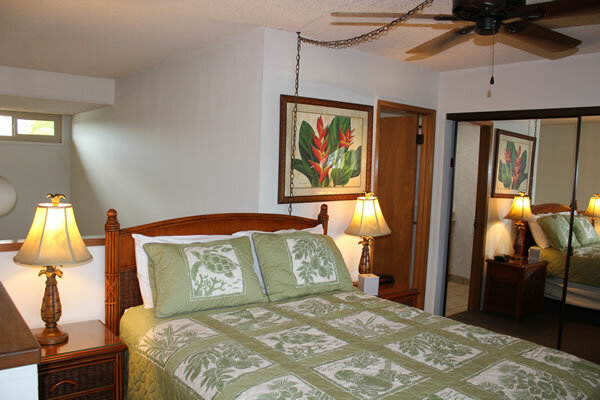 From KBC you can watch the spectacular Maui sunsets, and view the panoramic grandeur of Haleakala towering on the eastern skyline. 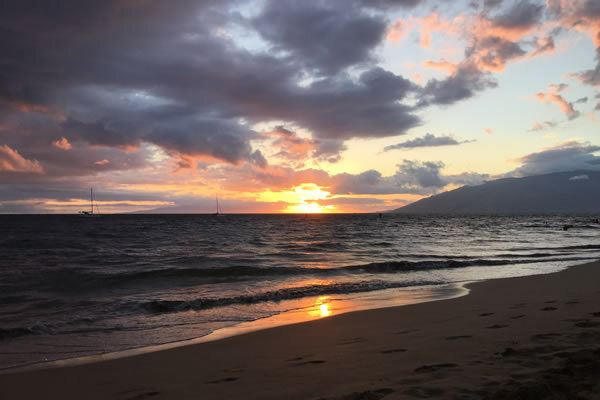 Take time to enjoy all the activities the beach and ocean have to offer; there’s so much for you to explore – walking or relaxing on the beach, paddle-boarding, swimming, snorkeling, kayaking, canoeing and outrigger-canoeing. In the summer months give wind surfing a try. Just below the surface of the Pacific Ocean is whole new world–a world of kaleidoscopic colors with many species of beautiful tropical fish, coral and sea turtles; from November to April the Humpback whales gracefully entertain with breathtaking displays of acrobatics; all for your viewing pleasure! 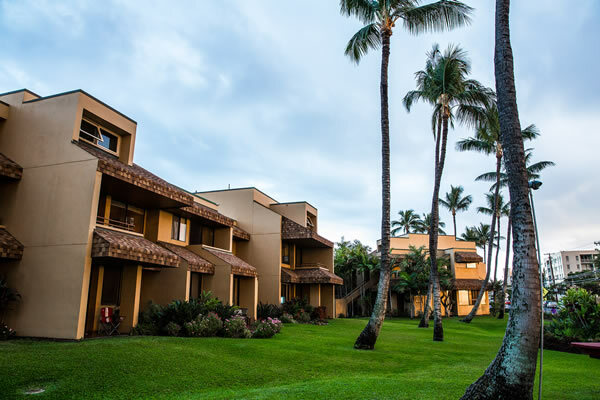 Within walking distance of KBC you can find many amenities: shopping, restaurants for a quick lunch or those for fine dining, and, of course, sidewalk cafes for shaved ice and ice cream! 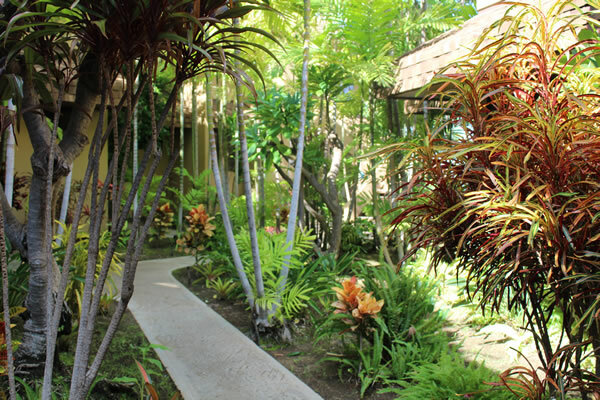 Make KBC your vacation destination! 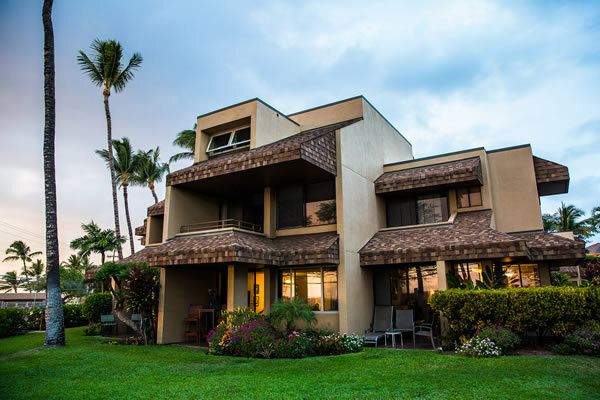 For non-members, KBC offers a rental program–be sure to book your stay! For owners, this is the place to keep up-to-date with all that is happening at your vacation home away from home! Enjoy your vacation experience! Website by Maui Web Designs. 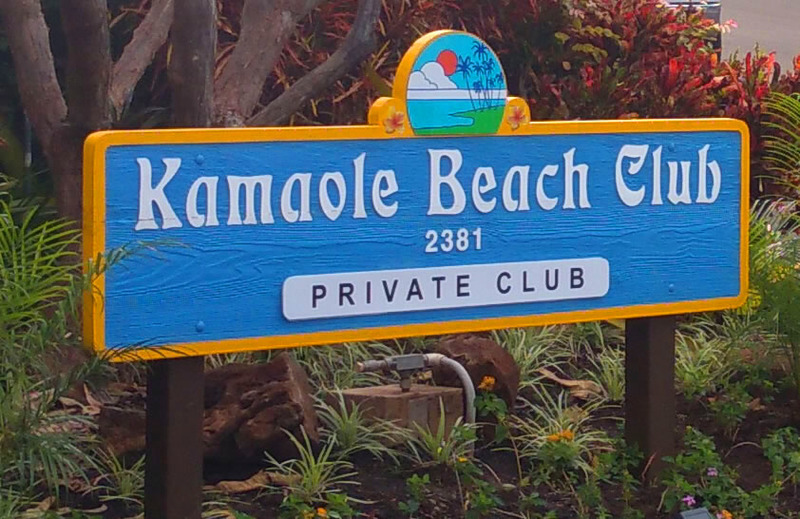 Copyright © Kamaole Beach Club. All Rights Reserved.